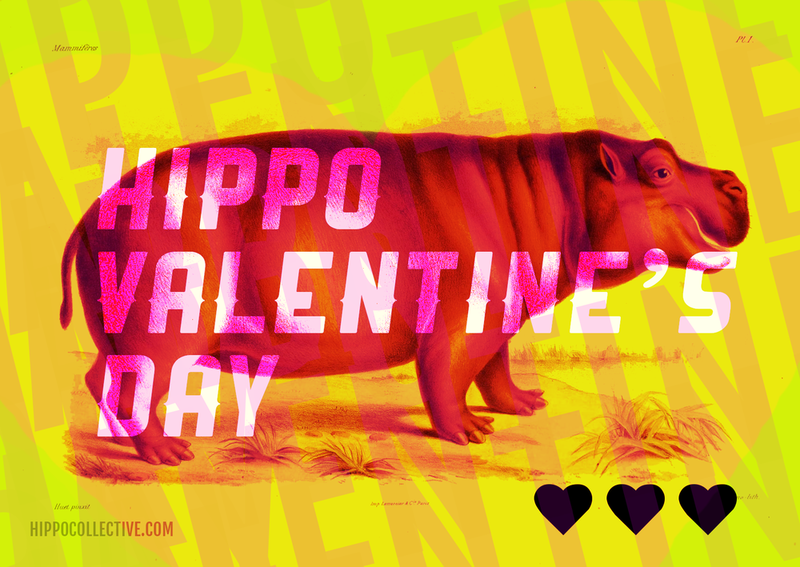 The Hippo Collective aims to raise interest and appreciation for the hippopotamus through various forms of media. The ultimate goal will be to channel this interest into making a difference in the conservation of the animal. 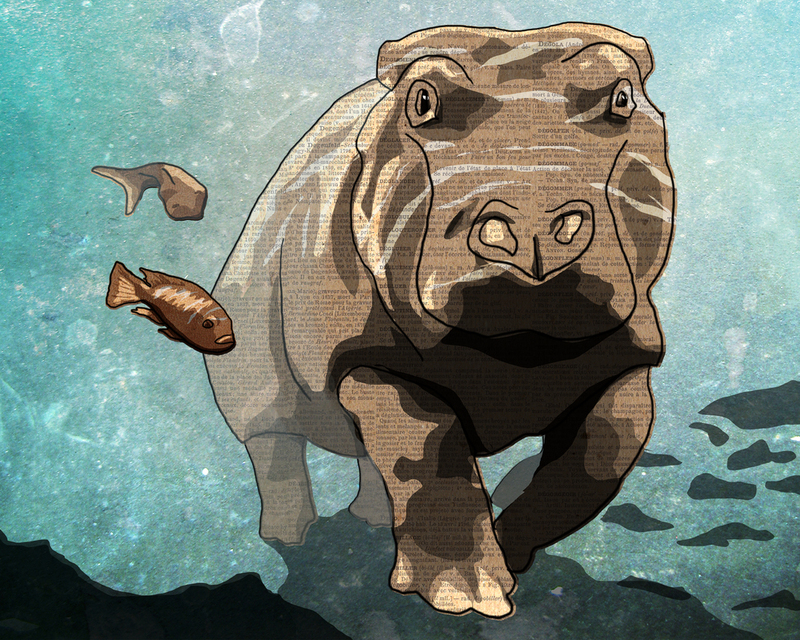 The primary vehicle for this message will be the feature film entitled "The Pursuit of Hippo-ness" scheduled for release in 2016. Accompanying the feature will be online media released periodically via this site to continue the story.